[FREE WSO] How To Make Money With Buyer Keywords! [FREE WSO] How To Profit With Buyer Keywords! In a lot of my other previous guides, I talk about “buyer keywords” and how I use it all of the time whether doing SEO or PPC. Buyer keywords are truly the highest converting keywords you can possibly target. Well…today you can get your hands on this free guide that shows you more in-dept details on how to find and profit from buyer keywords. 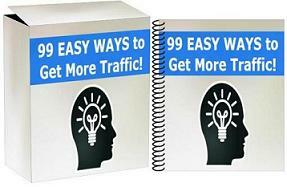 By Leon|February 13th, 2016|Affiliate Marketing, My WSO, Traffic Guides|Comments Off on [FREE WSO] How To Make Money With Buyer Keywords!